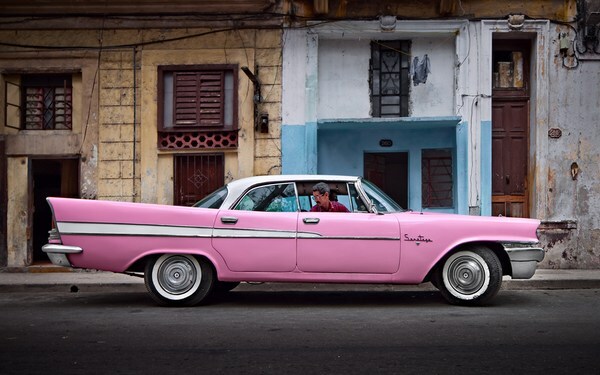 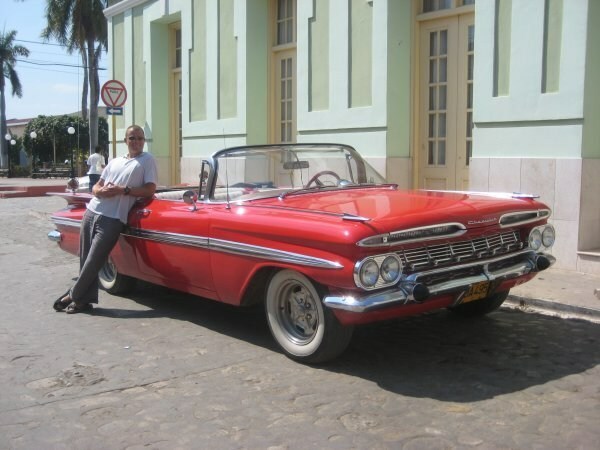 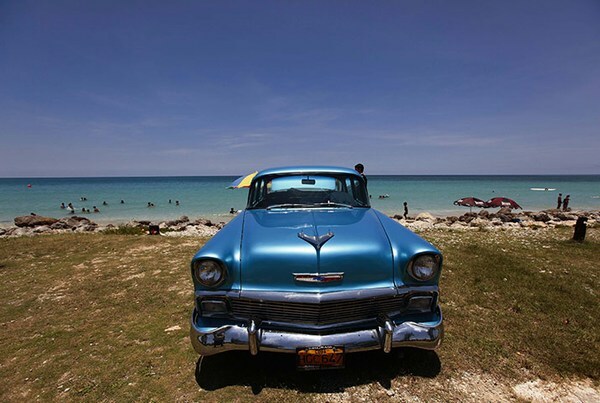 Mojito Loco – Cuban Cars| the best LOCO site on net! 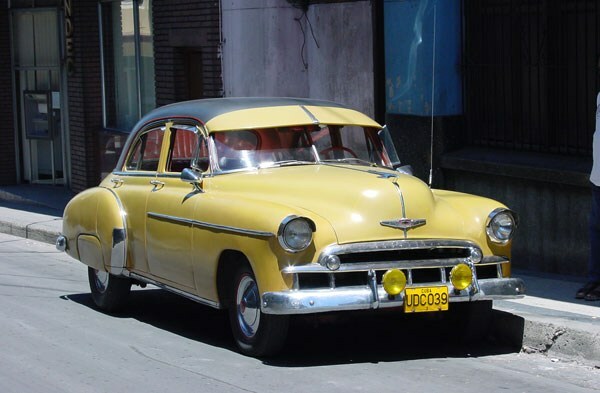 Yank tank or máquina are the words used to describe the many classic cars (for example: 1957 Chevrolet, 1953 Ford, 1958 Dodge, etc.) 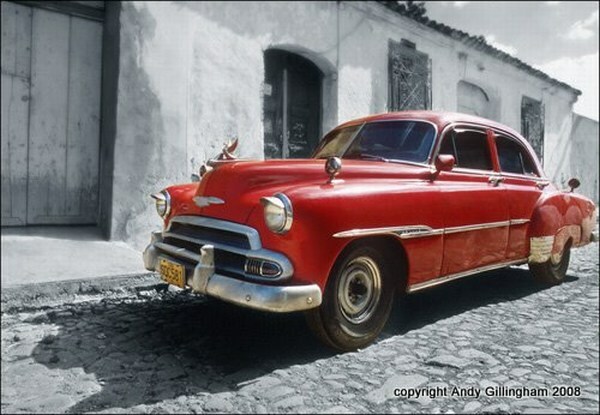 present in Cuba with an estimated 60,000 of them still driving the roads today. 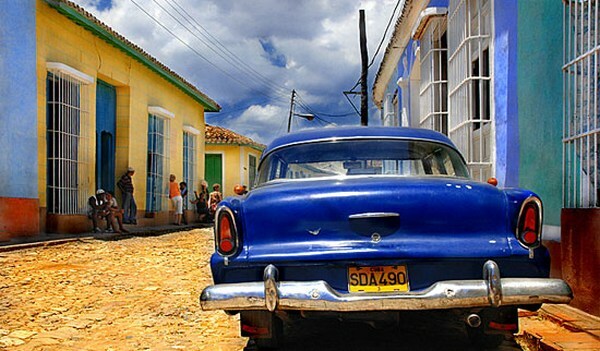 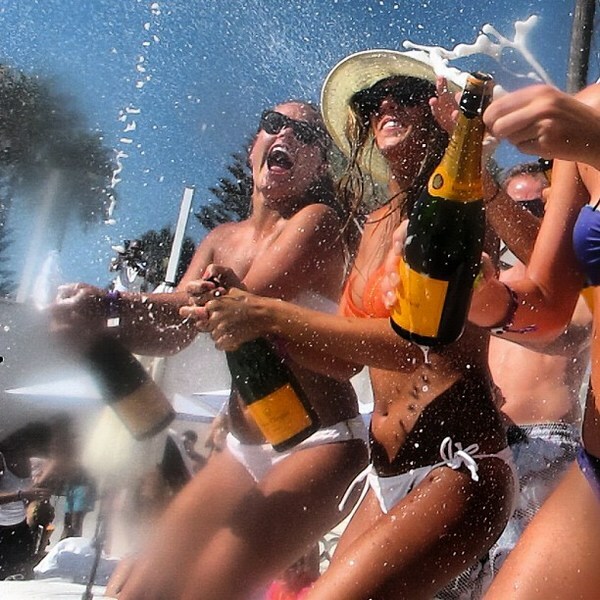 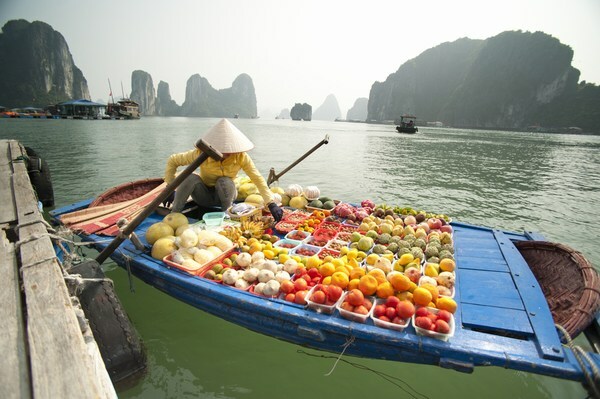 In 1962 an embargo was placed on Cuba by the United States, effectively cutting trade between the countries. 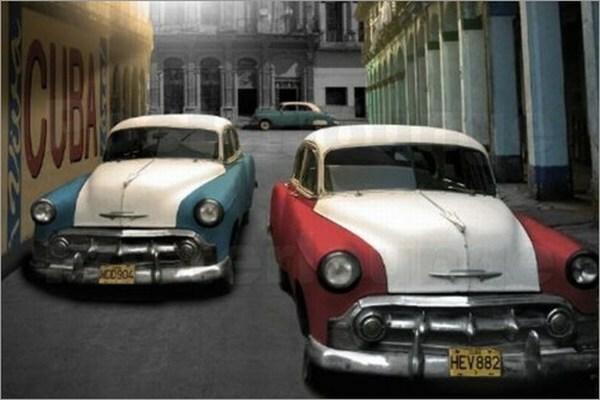 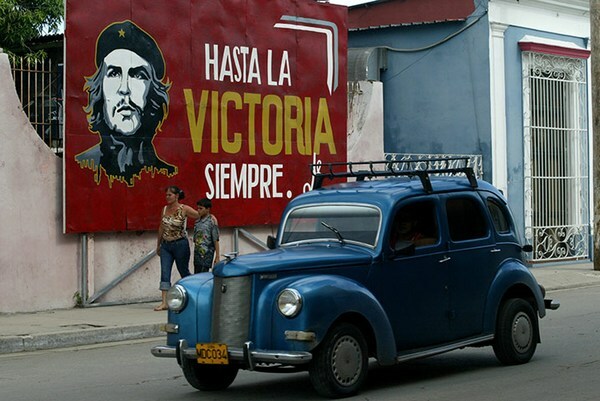 This meant that the cars in Cuba could no longer receive new replacement parts when something broke. 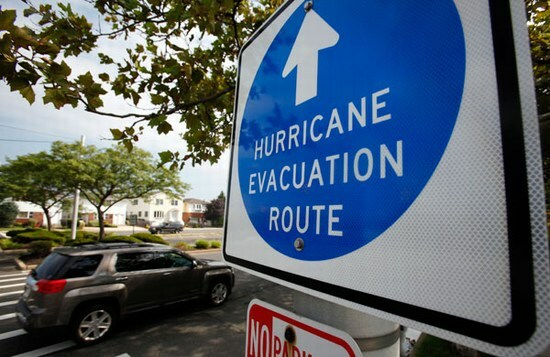 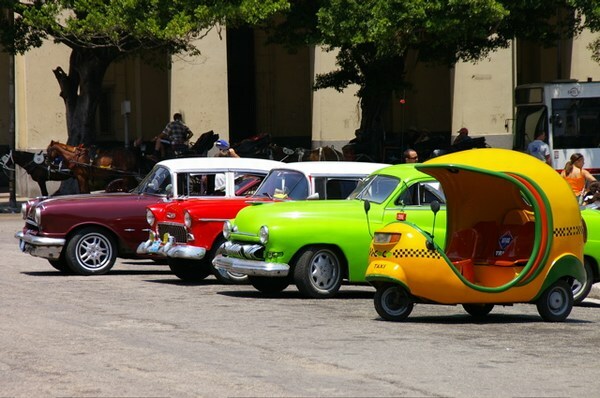 Currently, the only way to keep these cars on the road today is by using Cuban ingenuity to adapt household products and Soviet technology into these vehicles. 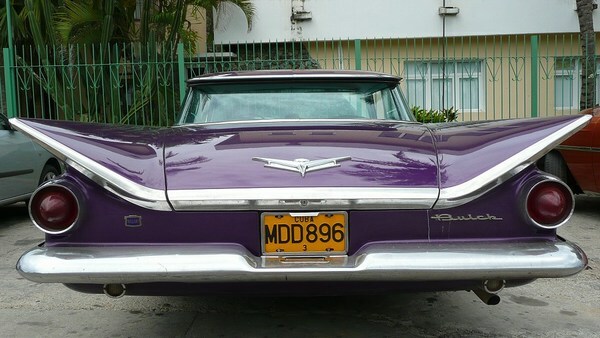 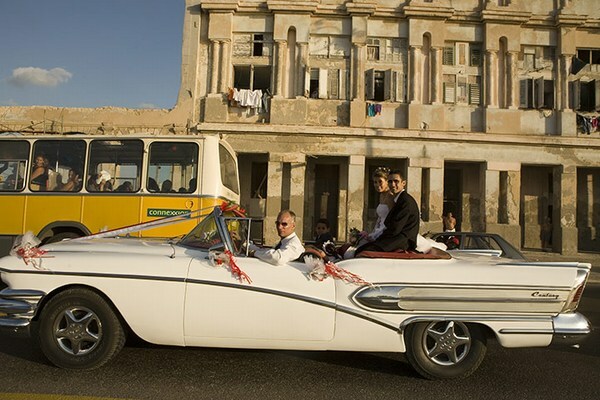 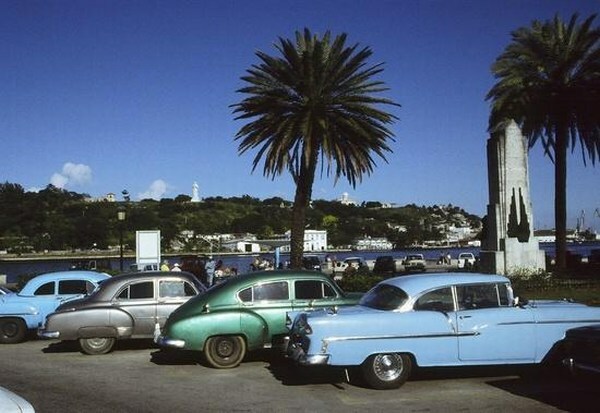 The only American cars that can be purchased for private use in Cuba (with “particular” plates) are those that were previously registered for private use and acquired before the revolution. 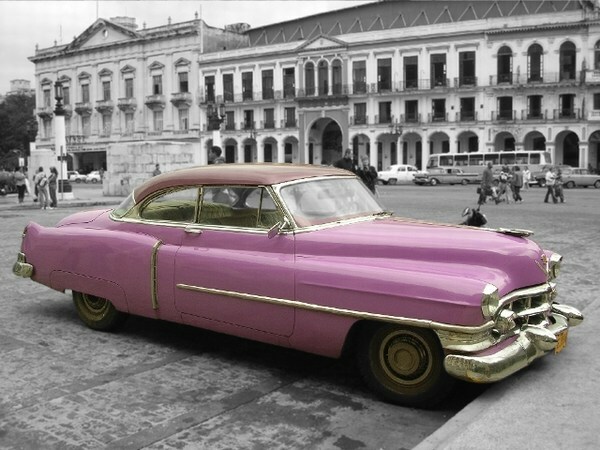 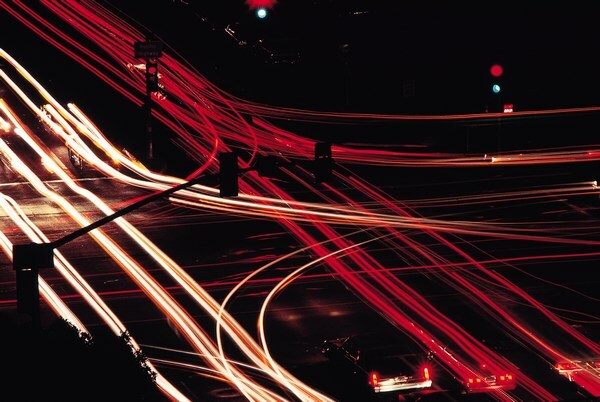 However, if the owner doesn’t have the proper paper work called a “traspaso”, the vehicle cannot be legally sold. 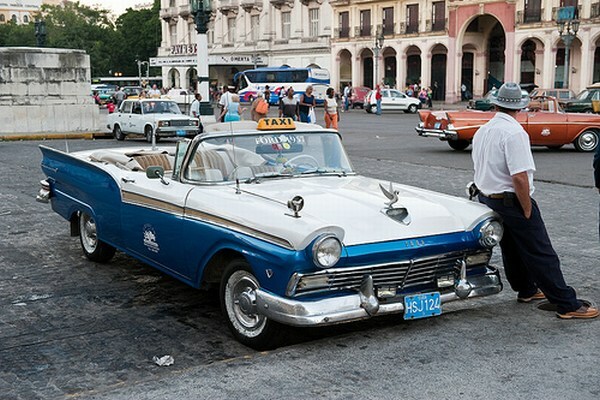 Due to the constant good care, many remain in good working order only because Cuban people are able to adapt to a diminishing source of parts to keep the vehicles running. 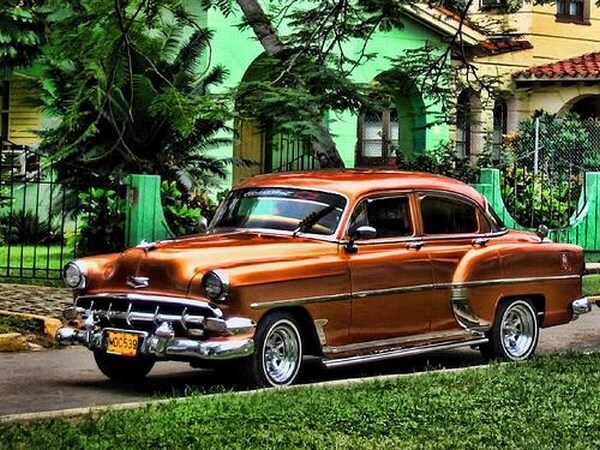 The owners of these “yank tanks” are sitting on a potential “gold mine” that, if the embargo were to be lifted, the Cuban people could make quick cash by selling their cars to people who collect and restore them.